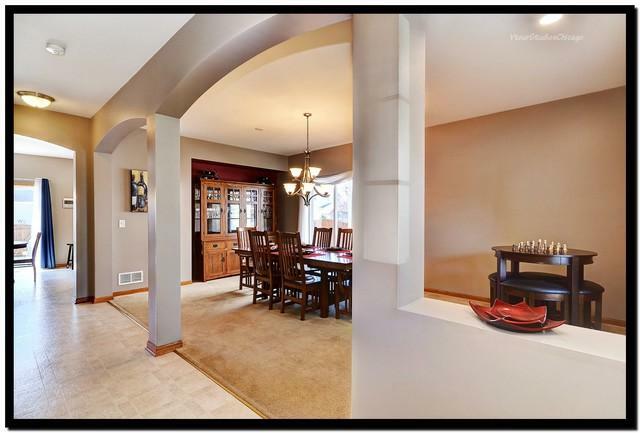 Don't Miss This Beautiful Home Nestled on a Cul-de-Sac Lot! 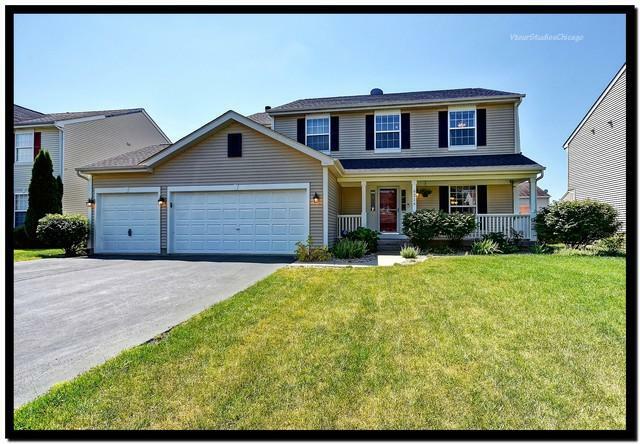 You Will Fall in Love w/ the Great Curb Appeal, Charming Porch & Professional Landscaping. You are Invited in by an Open Floor Plan, Contemporary Decor & Tons of Natural Light. 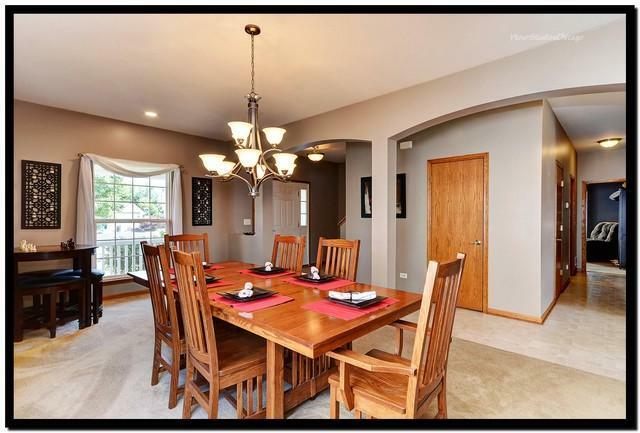 Enjoy Your Gourmet Eat-In Kitchen w/ a Breakfast Bar, Plenty of Cabinet & Counter Space & a Walk-In Pantry. Spend Cozy Evenings by the Fireplace in Your Spacious Family Room. Retreat to Your Master Suite Featuring Vaulted Ceilings, a HUGE Walk-In Closet & a Private Sitting Area. The Master Bath Offers a Dual Comfort Height Vanity & Separate Shower & Soaking Tub. 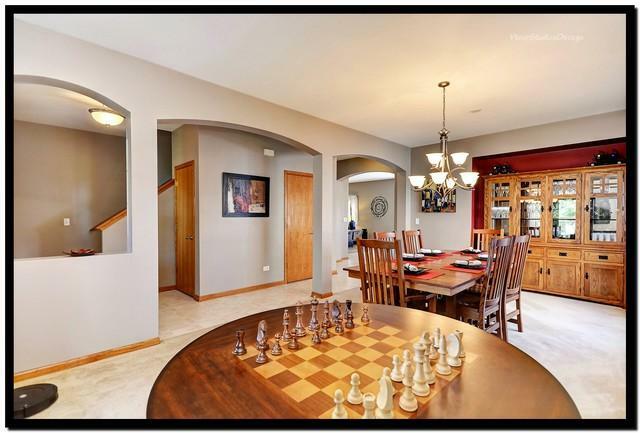 The Finished Basement w/ Brand New Carpeting, Custom Lighting & a Half Bath is Perfect for Entertaining! Host Movie Nights in the Theatre Room or Scrapbook in the Craft Room! Home Also Features a New Roof, 3 Car Garage, 1st Floor Office & Formal Living & Dining Rooms. Enjoy Back Yard BBQs in Your Fully Fenced Yard w/ Expanded Patio w/ Stone Walls, Shade Sails & Solar Lights. Don't Miss This One!